The camera lies. Yeah, I know you’ve heard it doesn’t. It does! It’s a big fat liar. It’s like a three-year-old angling for a cupcake. It lies and it doesn’t feel bad about it. Here’s the good news. Thank God it lies. Because if it didn’t we might not like what we see. Anyway, I was editing some photos from a recent wedding last night and I got to a portrait I did with some window light at the Colonnade. 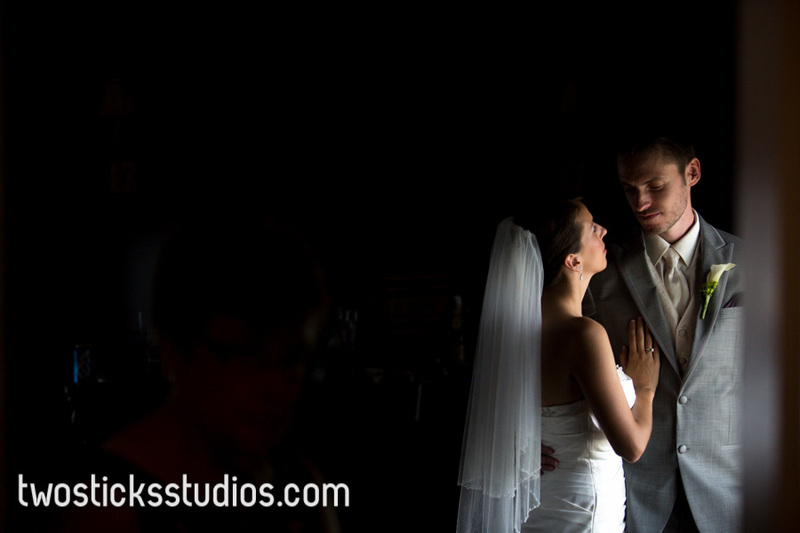 In my head, I wanted the light to hit the faces of the bride and groom and for the left-hand portion of the photos to fall off to darkness. So I set an exposure for their faces and even underexposed a little more to get the effect I wanted. I took the shot and it was really close to what I was going for. I made a couple of small tweaks and kept shooting. But now I’m editing. And just to see what happens sometimes I will let the software I use automatically tone or color correct some of the images. 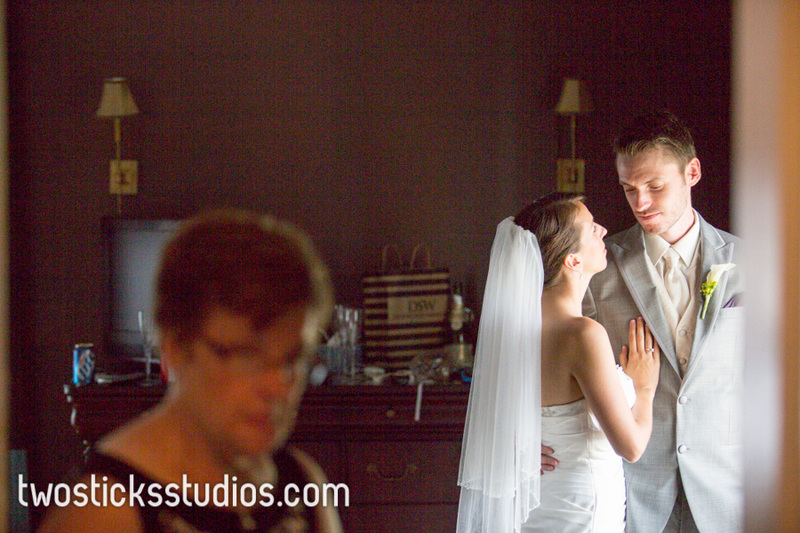 A lot of times, it can provide a good starting point to make adjustments to get everything just right in the photo. I knew in this case it wouldn’t be the case because I knew I had the exposure pretty much nailed in the camera but what the heck, I wanted to take a look. The top image is what I saw in the camera as I was shooting. The bottom image is what happened when I let the software do the toning and it shows what was actually going on when I was shooting. The camera lies and we can all be thankful for that.